Western International Securities, Inc. has joined the California Sponsor A Highway® Program. Each sponsored sign promotes highway litter-removal efforts to keep highways clean and safe in California. In an industry that lacks a personalized approach, Western International makes it a company goal to tailor their advice to the unique needs of each company they serve. As a business that cares for others, they felt it was an excellent opportunity to join forces with Adopt A Highway Maintenance Corporation®. 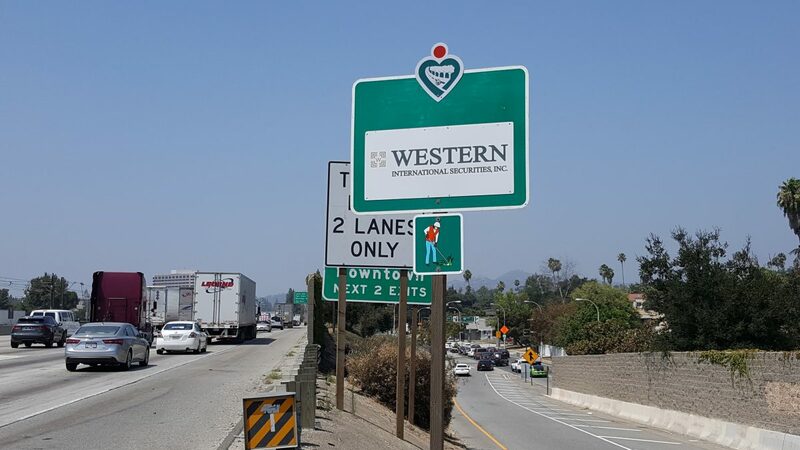 Sponsoring two segments of highway in the California Sponsor A Highway® Program shows Western International Securities, Inc.’s desire to keep the drivers in Pasadena safe from dangerous roadway obstructions. Maintaining clean roads not only improves highway safety, but it also provides significant benefits to the environment by enhancing sustainability efforts as well. Western International Securities, Inc. was founded in 1995 with the goal of offering their clients financial advisement while providing a personal touch to the process. Their team is passionate about helping their clients reach commercial success. 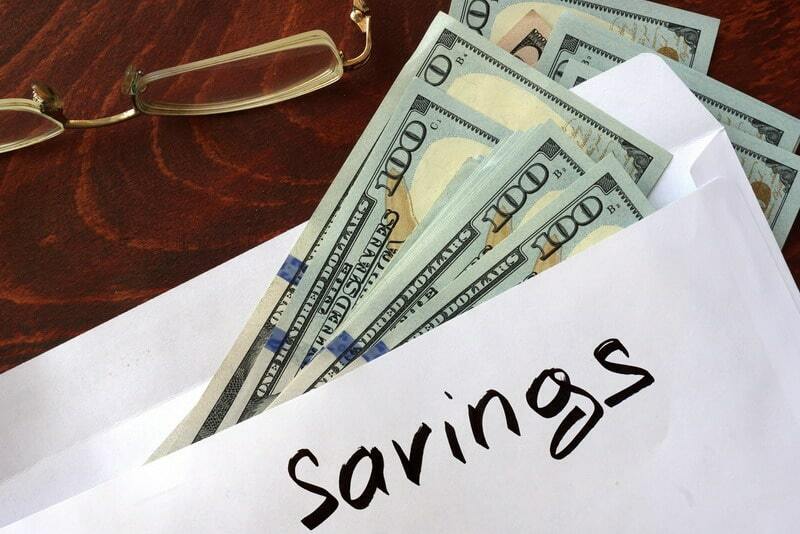 They have access to some of the most highly regarded research and market analysis that allows them to give their clients the best personalized financial suggestions.